Kids become the vet for 5 injured or sick animals. Free NIH-sponsored game teaches kids about heart health with fantastic monsters, fun mini-games, and more! A wacky, vegetable sorting game that teaches kids about healthy eating. This app creates a fun parent-child interaction because it asks the parent to take photos of the child doing active things. 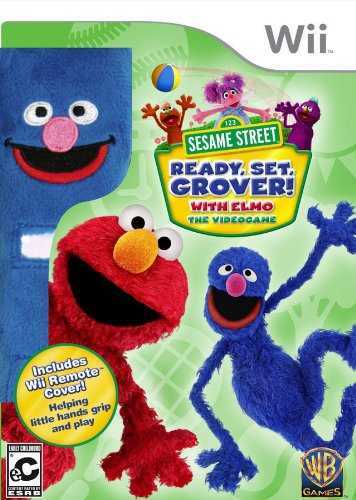 Children learn about personal hygiene, physical activity, nutrition, and rest and relaxation by playing games. 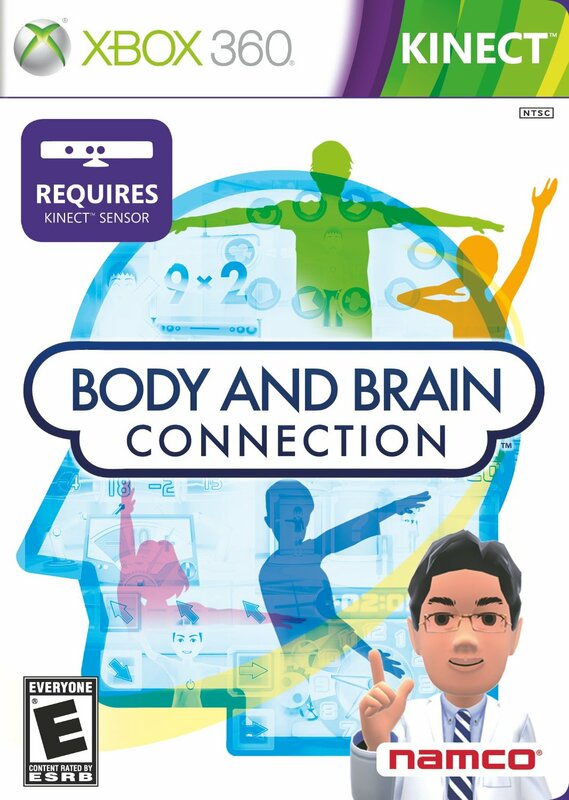 Logic and fitness rolled together into 20 fun mini-games. 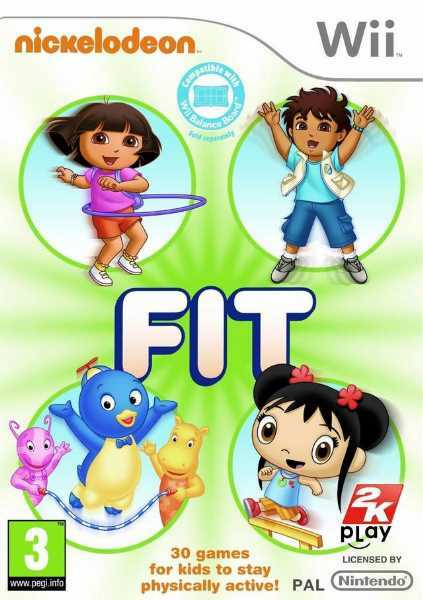 Dora and friends get kids up and moving in this fun video game about fitness.